It would appear the California drought is still alive and well and, as the hot summer days are approaching, the question is becoming more relevant as a concern for home builders. During the height of the drought years, we’ve had several projects gain county planning commission approval and start construction, but then get denied a Public Report by DRE, all because the water company would not write a letter stating there would be “ample” potable water available to the homebuyers indefinitely. 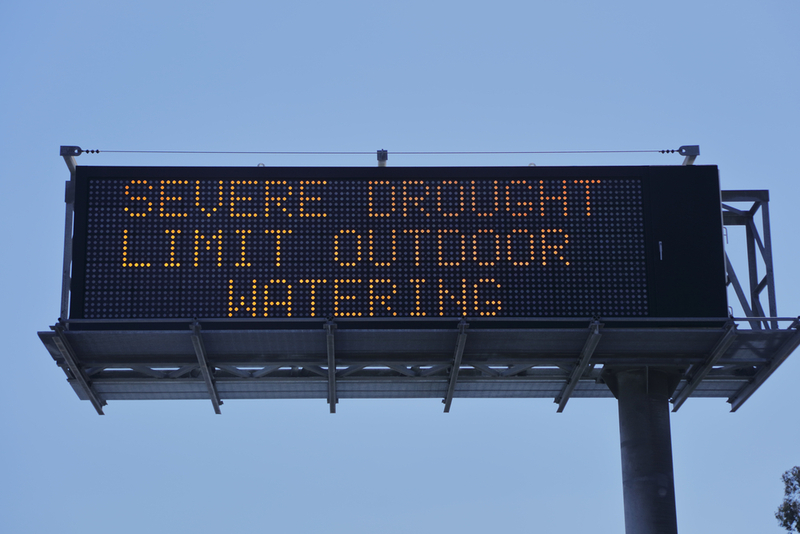 Even though the state received a good measure of rain this winter, the fear is still looming. Just last week, we received a water will-serve letter that only guaranteed water for 2 years. This means, the builder will only get a Public Report for two years. Even more complex are the rural developments. The Department requires a letter from the County Health Department certifying the ground water is potable and there is ample supply, together with a licensed well driller’s letter certifying at what depth to drill in order to find the ample and potable water. The good news is changes are happening; we have worked with several existing HOAs as they work with the city to change their common area watering to ‘purple pipe’ water. Also, there are two multi-billion-dollar bond measures on the ballots this year pertaining to water storage and recycling improvements. As time goes on, I’m hopeful that a denied public report due to lack of water will be a DRE “war-story” from the past! Only time, and rain, will tell. Previous Post How Much Is Your Marketing Plan Costing You?